High Density Polyethylene (HDPE) is a polyethylene thermoplastic made from petroleum. 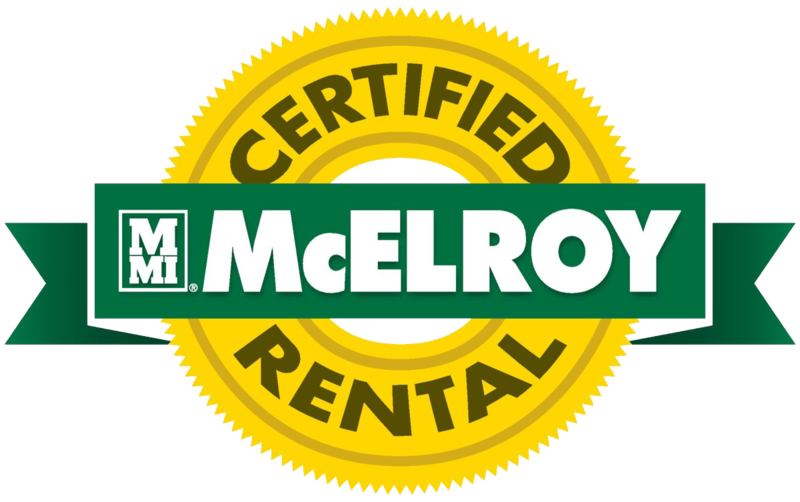 What properties does it have? HDPE is known for its large strength-to-density ratio and contains the following properties: stiffness, strength, toughness, resistance to chemicals and moisture, permeability to gas, ease of processing, and ease of forming. What is HDPE’s place in the industrial world? Industrial pipes must be able to do more than just convey liquids from one location to the next. It must be corrosion and abrasion resistant, flexible and easy to install, maintain a high flow coefficient, last from 50-100 years, and most importantly, cannot leak. Fortunately, HDPE pipes do all of these things and can serve any number of industries for this purpose. It’s lightweight, durable, relatively inexpensive to produce, and most last for up to 100 years. 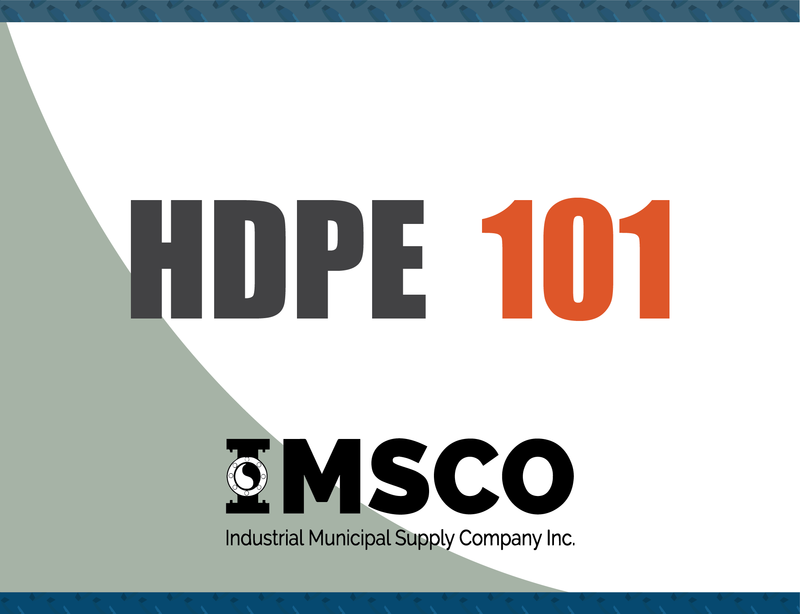 Want to learn more about HDPE?